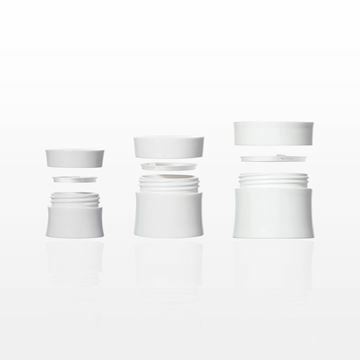 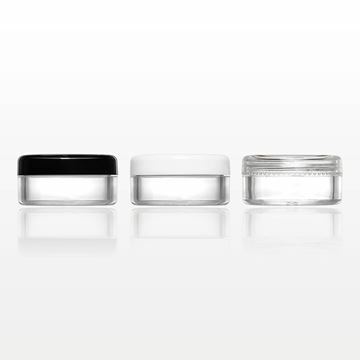 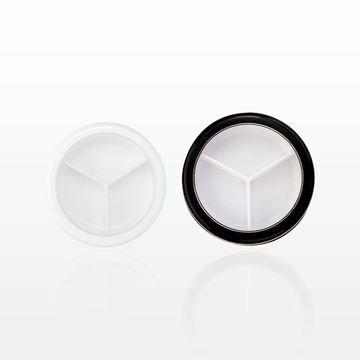 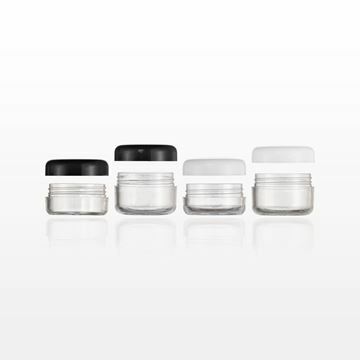 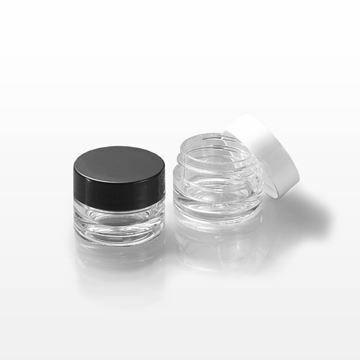 Store your product in these 60 gram (Part # 29880) and 170 gram (Part # 29921) polypropylene threaded jars. 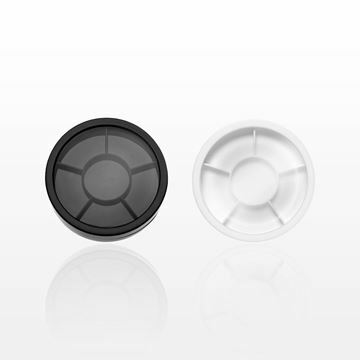 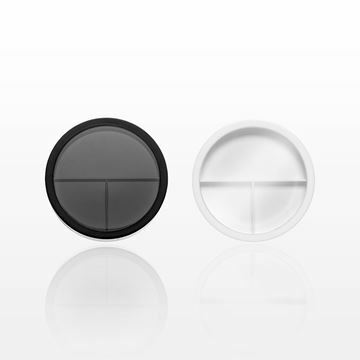 Fits with corresponding White (Part # 29886) and Black (Part # 29887) smooth unlined flat caps. 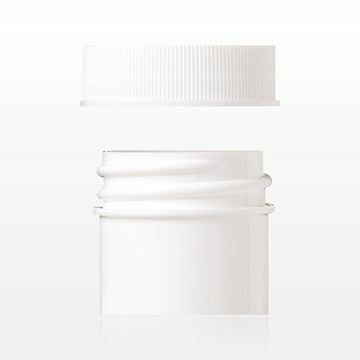 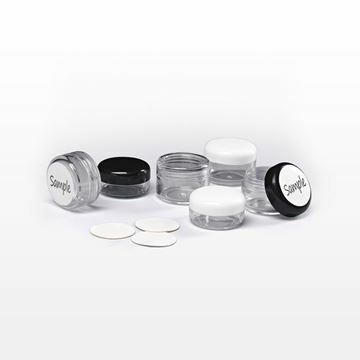 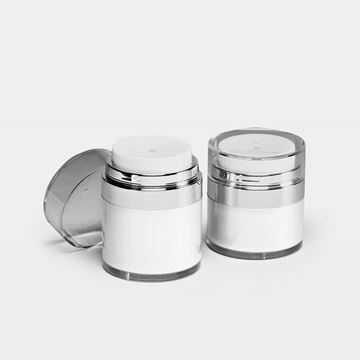 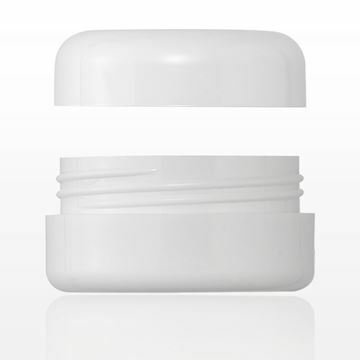 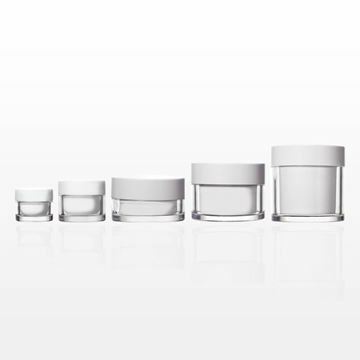 Sample or store various product formulas with this polystyrene 5 gram jar that has a flat polypropylene threaded cap.